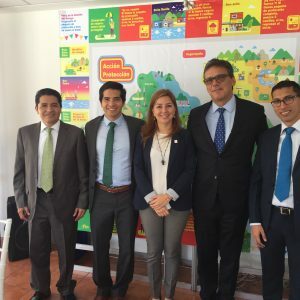 Produce Seguro, the first natural catastrophe index-based insurance in El Salvador covering business interruption, was officially launched in June 2018. For an investment of only 5% of the clients’ loan amount, Produce Seguro will protect clients’ business and agricultural investments against drought, excess rain and earthquakes. The pilot in 2018 will comprise 14 branches all over the country. Produce Seguro was designed and implemented in the context of the Central American Disaster Microinsurance Expansion (CADME), a program executed by MiCRO with the support of the Swiss Agency for Development and Cooperation (SDC), the Multilateral Investment Fund (MIF) managed by the Inter-American Development Bank (IADB), the Australian Aid, Swiss Re, Mercy Corps, and KfW through its Climate Adaptation Platform (CAP). 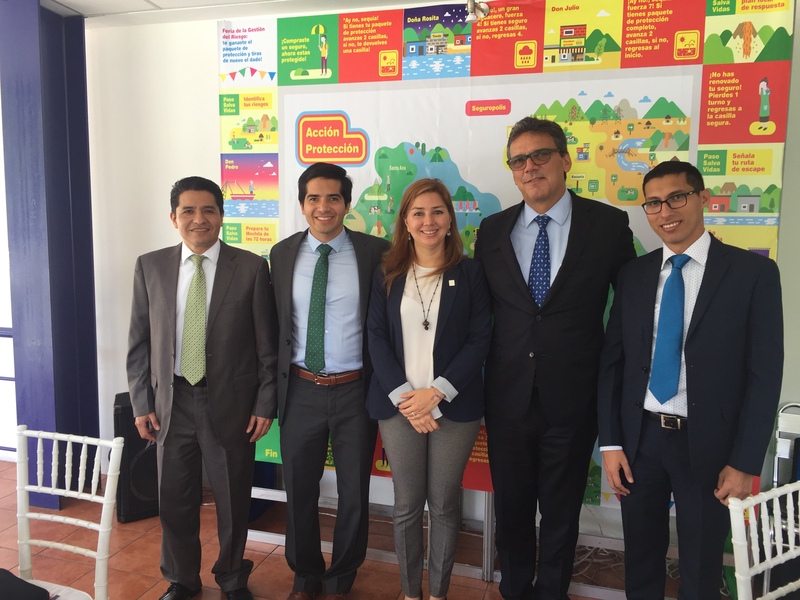 After a thorough revision from the supervisory authorities, the pilot program will start in seven branches of the first mass marketer of the index insurance product in El Salvador: BFA (Banco de Fomento Agropecuario). The seven branches are located in Sonsonate, Santa Ana, San Vicente, Cojutepeque, San Miguel, Usulután, and Zacatecoluca. These seven branches started protecting clients in early July and will be joined by other seven agencies in October. All of them were strategically selected to cover clients with different productive activites all over the country. 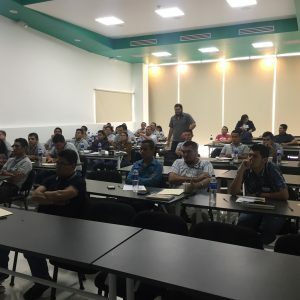 Loan officers, branch managers and administrative staff from all the participating agencies have been trained twice and are now in a better position to explain all the benefits that this insurance product provides to borrowers with agro and non-agro loans. The financial education efforts to clients are supported by a set of materials custom-made for low-income clients of BFA. The materials include infographics (see image below), videos, and a DRR board game. The main features of the product are a) it is index-based, b) it provides a bundled protection against earthquakes, drought, and excess rainfall monitored by national (MARN) and international agencies (NASA), c) it pays out on a gradual scale and up to 100% of the loan amount, d) it can only be purchased linked to a productive loan (agro and non-agro), and e) it costs 5% (+VAT) of the sum insured. For low-income clients to have an initial experience with the product, BFA is subsidizing part of the premium to some of the clients of the pilot phase. 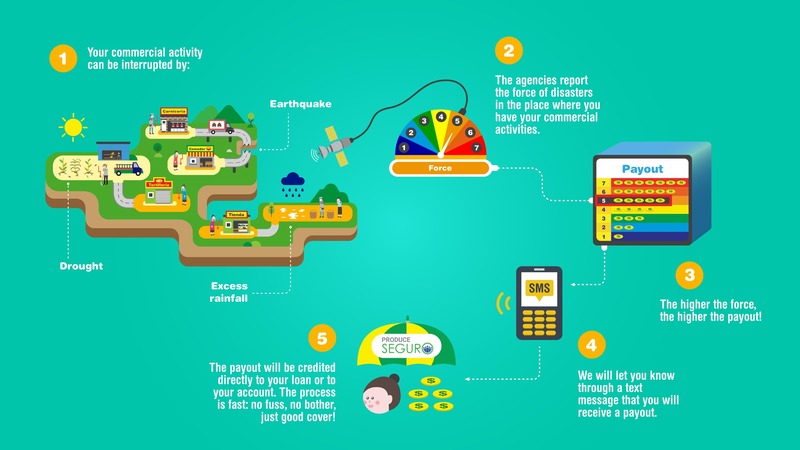 In addition to the insurance policy, Produce Seguro involves a value-added program (VAP) that seeks to make clients more resilient to natural catastrophes. The main component of the VAP in its actual state is a 5-step process (called the “Prevention Route”) that enables clients to be better prepared against natural catastrophes and to win upon completion a 72-hour backpack that can be used in case of emergencies. 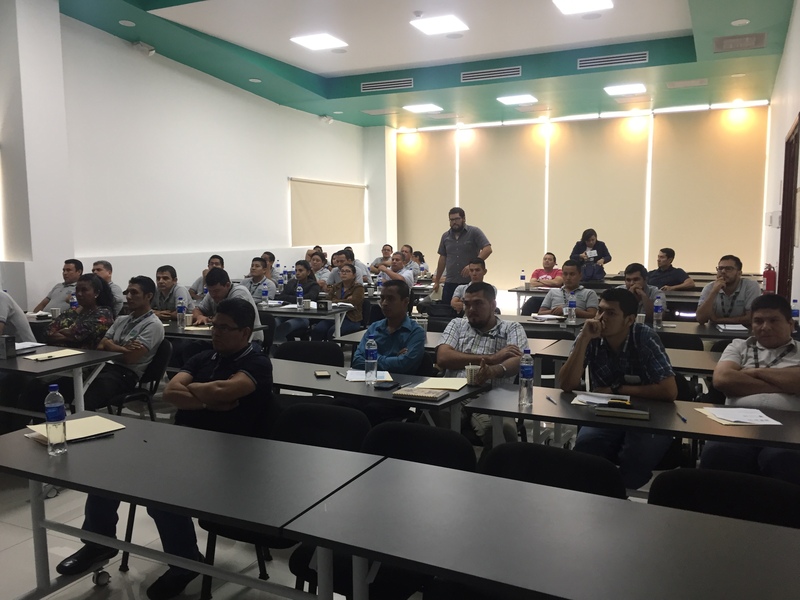 Valuable lessons will be drawn from this pilot phase through a joint monitoring and evaluation effort by Seguros Futuro, BFA, and MiCRO, which will combine quantiative and qualitative methods (automatic reporting, KPI-tracking, phone calls with clients, surveys to staff, etc.) for improving the program before a national expansion in early 2019.